Better late than ever right? 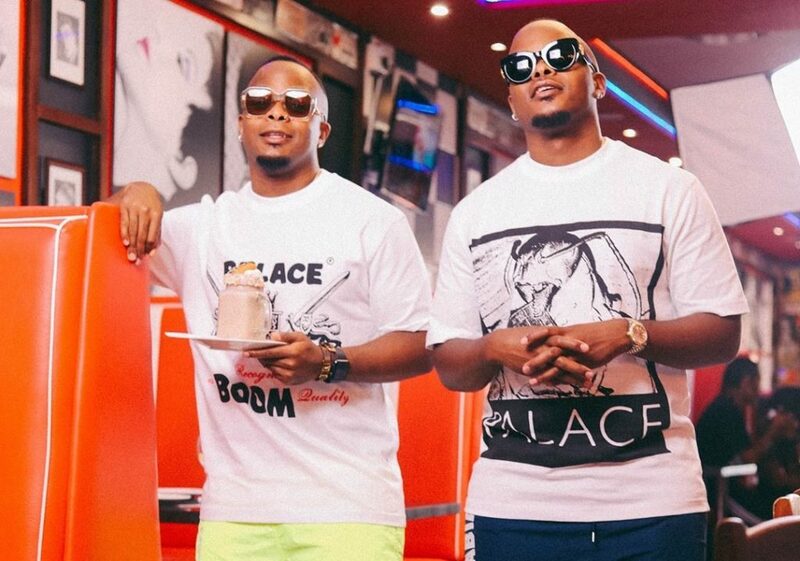 Major League DJz have delivered the much anticipated visuals for their collaborative joint with Raplyf. Featuring both Kwesta and Kid X, the music video for Family is finally out, almost 6 months after it dropped. Family is a feel good summer joint about hustling and grinding so that you and your family can eat. Kwesta and Kid X do an amazing job on the song which is why it clapped so hard when it dropped. And it claps even now. In the visuals for Family we get taken to the hood and it honestly is refreshing to see every second music video shot ekasi. It may get tiring but the dope thing about all of this is the fact this is us celebrating the different facets of our hoods and finding beauty in them. Good or bad. Look at what Kwesta did with Spirit and what Cassper did with Gets Getsa 2.0. It’s amazing. The reality is that most of us grew up in a hood similar to the one shown in this music video. We can relate to the lifestyle being portrayed and we can honestly say that the lifestyle reflects us. The music video for Family, especially, is bright and shows positive and wholesome images of what happens when one pushes and achieves their goals. We see the gents breaking bread with their day ones. Although the visuals don’t tell any intentional narrative about the music video, we can definitely appreciate that the gents are comfortable enough to make us feel like we are just enjoying a typical day with them.